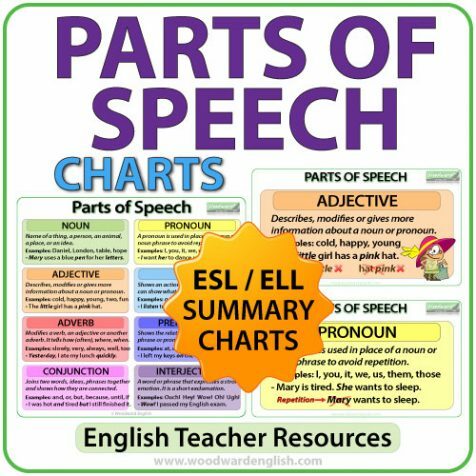 ESL / ELA Reference Charts about the Parts of Speech in English. ESL / ELA Reference Charts about the eight Parts of Speech in English – Nouns, Pronouns, Adjectives, Verbs, Adverbs, Prepositions, Conjunctions, and Interjections. 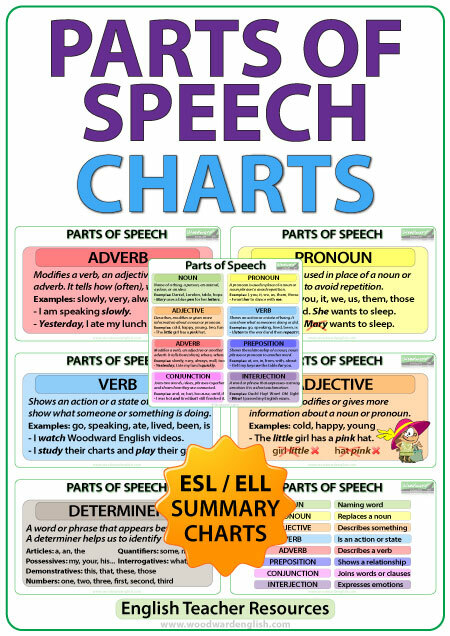 Includes bonus individual charts about Articles and Determiners as some teachers include one of these as a 9th part of speech. 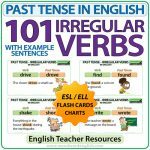 I have created a video on YouTube about this topic. 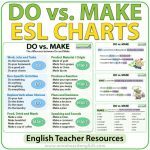 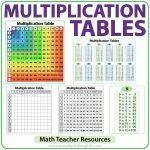 You can watch this free video to have a better idea of the contents of these charts and you can even use it in the classroom if you wish. 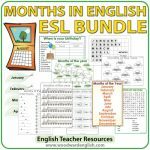 This video will give you an idea of the content in this resource.